Hull come from two behind to lead but Che Adams hat-trick earns point for Birmingham. Highlights from the Sky Bet Championship match between Birmingham and Hull. 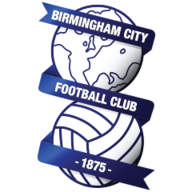 Che Adams scored a hat-trick as Birmingham came from behind to earn a point against battling Hull at St Andrew's in a thrilling 3-3 draw. Birmingham looked to be coasting at half-time as they led this Sky Bet Championship encounter 2-0 after Adams punished two mistakes in defence by the visitors. But Hull struck back after the break as a Fraizer Campbell double and a fine Kamil Grosicki free-kick put the visitors on top. But Adams had other ideas as he shot through a crowded area late on to earn his side a point. Jota almost gave Birmingham the lead five minutes in when he surged from his own half to the edge of the Hull area but pushed his shot back across goal just wide of the post. 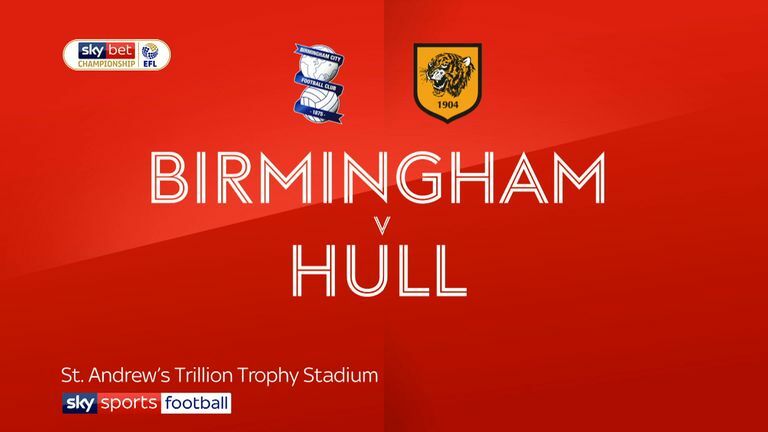 Birmingham were largely in control but the visitors did threaten after 19 minutes when they recycled a cleared corner - however, Jarrod Bowen curled his left foot shot from the right side of the area wide of the far post. The home side were ahead just a minute later and it was on-loan Aston Villa defender Tommy Elphick who gifted them the goal, his short backpass giving David Marshall no chance and Adams rounded the keeper before tapping the ball in from two yards. Lee Camp did well to preserve Birmingham's lead, getting down to his left to save a Bowen shot as Hull responded in determined fashion. Markus Henriksen then shot well off target as the visitors looked for a way back into the game. Lukas Jutkiewicz headed into the side-netting from a Harlee Dean cross to the back post when Hull failed to properly clear a free-kick as the home side tried to press home their advantage. Late into first-half added time, Adams made the most of another poor pass, this time from Jordy de Wijs, to score Birmingham's second goal. The defender's ball across the back four found Adams and he advanced to the edge of the area before shooting confidently into the corner of the goal. Hull pulled a goal back four minutes into the second half when Campbell made it three goals in as many games as he fired into the roof of the net from a low ball on the left by Grosicki. Hull were level on the hour as Camp could only parry Grosicki's shot and Campbell was in the right place to shoot in from close range. Marshall pushed a Jutkiewicz header on to the post from a corner as Birmingham battled to regain the lead. 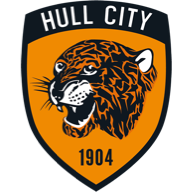 Hull continued to look dangerous on the break and after Grosicki had fired over, the winger put his side in front with 17 minutes to go when he curled a free-kick into the top corner. However, Adams completed his hat-trick with seven minutes remaining as he shot through a crowded area after the visitors failed to clear Birmingham's free-kick. Garry Monk: "The first half was where you want to be. I know they will be disappointed with where they were in the first half. I felt we were comfortable. Second half was not good at all. That 25-minute period was the exact opposite of what we expect. We warned the players at half-time. We did not focus, especially when the first goal went in. "Unfortunately we have done that in the last two games, two second-half performances where something has gone against us and we haven't dealt with it in the right way. They changed their shape and they went very direct. We got out-competed in that second half." Nigel Adkins: "We gifted them two goals. We changed the formation in the second half and I thought our lads were superb. "We really had a go, we showed desire and commitment to get back in the game."